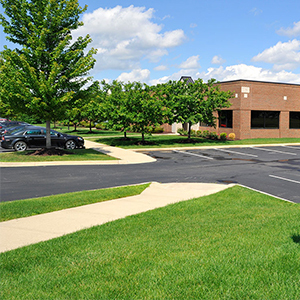 The VelocityEHS | Humantech Ann Arbor Office is located on Oak Valley Road, just north of Ellsworth Road. The office sits about 1.5 miles from two I94 exits: Ann Arbor Saline Road to the west (Exit 175) and State Street to the east (exit 177). Free parking is readily available next to the building.